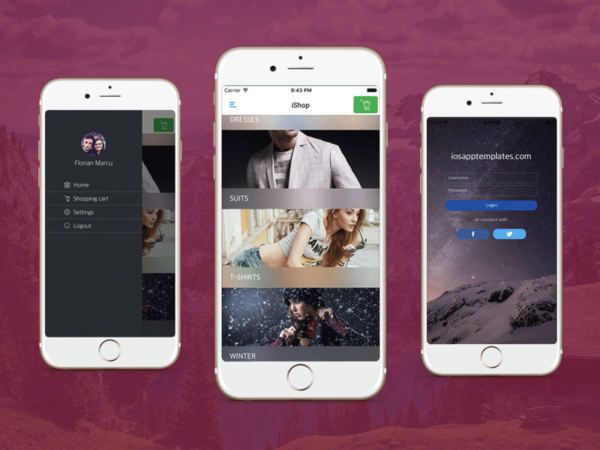 Launch a mobile app for your online shop today! 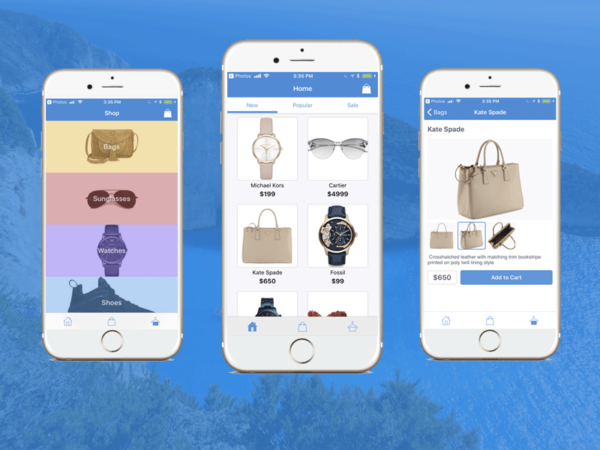 Our beautiful Ecommerce Android app template will save you thousands of dollars and thousands of development hours. The template is fully functional and it just needs to be wired up to your store’s products. Boost your sales by providing your customers with a native experience for their Android phones and tablets. Develop a high-quality mobile app for any kind of e-commerce stores, by downloading the full Kotlin source code. Do not reinvent the wheel! Avoid throwing out the window thousands of dollars on design & development. We got you covered! Make your own e-commerce app for Android phones and tablets! Products Screen, listing all the products under a specific category. This Kotlin template can also be an extremely efficient way to learn Android development as well as Kotlin programming. It respects the design patterns recommended by Google and its material design initiatives. Looking to expand your e-commerce business into the Apple’s App Store as well? 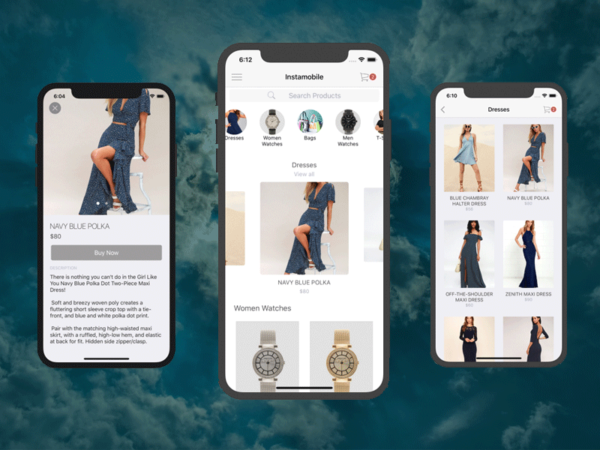 Check out our e-commerce iOS app template written in Swift. 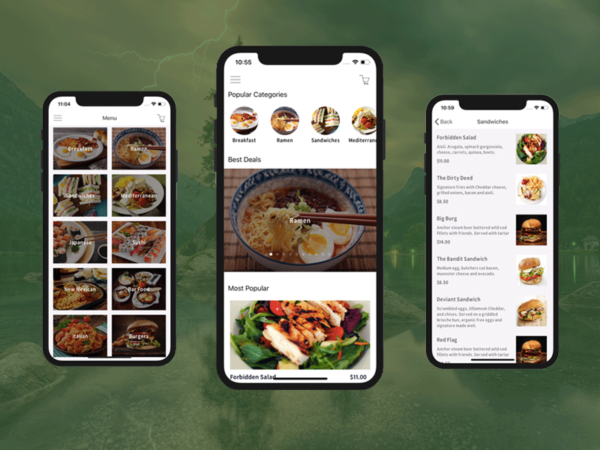 If you’re looking to download a cross-platform source code in React Native, you can also download our React Native E-commerce app template. Looking for something else? Tell us about it. We love to help!